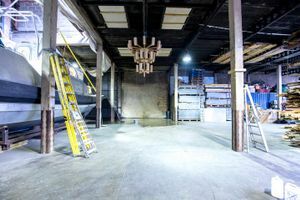 This expansive 10,000 sq ft space close to Hoxton is ideal for private events, photo and film shoots. 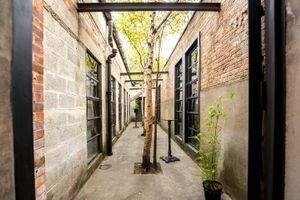 The interiors are industrial with concrete floors, exposed brick and exposed steel beams. 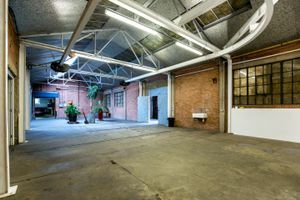 Bright strip fluorescent lights bring a modern edge to the space and the high ceiling creates an airy yet utilitarian atmosphere. 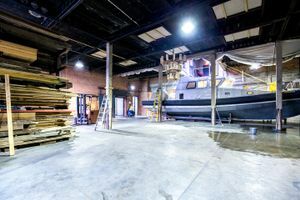 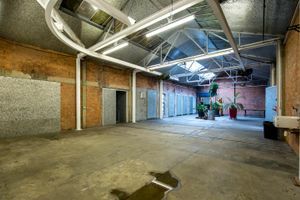 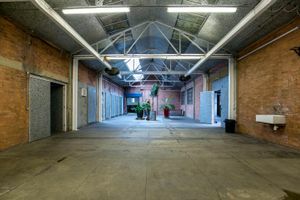 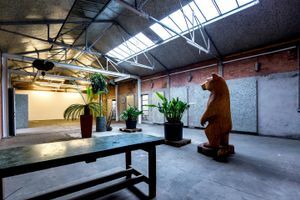 With an area opening directly onto the canal and a utilities such as bathrooms and a stock room, this space is flexible and adaptable to a range of event types. 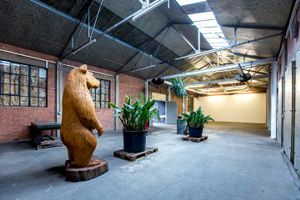 Situated in between the creative areas of Hoxton and Haggerston, this venue is ideal for brands to create a unique experience.